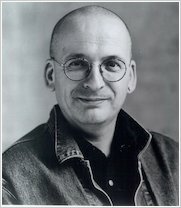 Roddy Doyle is the author of many acclaimed and bestselling novels: including A Star Called Henry, The Commitments and The Van. 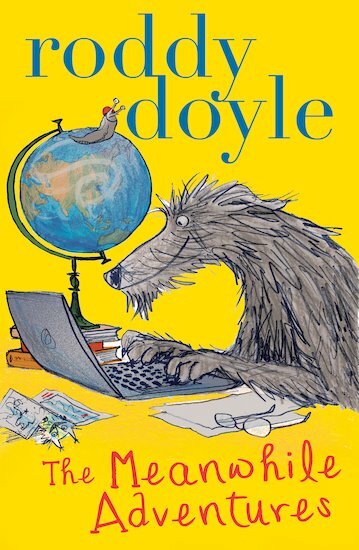 This is his third book for children published by Scholastic. Barrington Stoke 4u2read: Who's a Big Bully Then?